National duty calls ... Jack Reed in training for the Broncos. Photo: AAP Image. After a series of off-season shoulder surgeries Brisbane centre Jack Reed admits he craves a recall to play for England in the end-of-year Four Nations Championship. Injury has denied the 32-year-old West Yorkshire-born Reed a chance to pull on the England jumper since 2011 when he played four games in the red and white. Reed's prospects of a representative recall are boosted by the fact England's new head coach is Brisbane's master mentor Wayne Bennett, a self-confessed Reed fan. "I suppose that can't hurt my chances as long as I am playing well," Reed told Australian Regional Media as he continued his rehab from his latest shoulder operation. "I really want to pull on that England jumper again and to get myself in the best position to do that is to play my best footy for the Broncos and impress Wayne. "I'm lucky enough to be able to put myself in front of him every week and show him that he should pick me, but, to be honest, we've got a whole season in front of us and we're looking to go back there (the grand final) again." 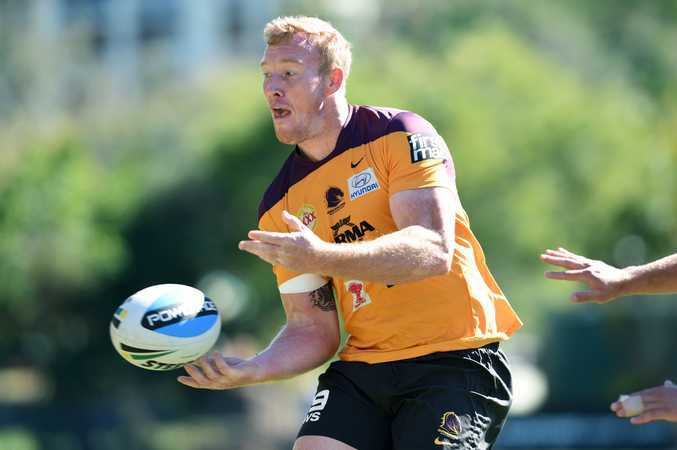 Asked recently about having Reed back in his Brisbane side, Bennett told ARM: "I love Jack. I love what he brings to the team." 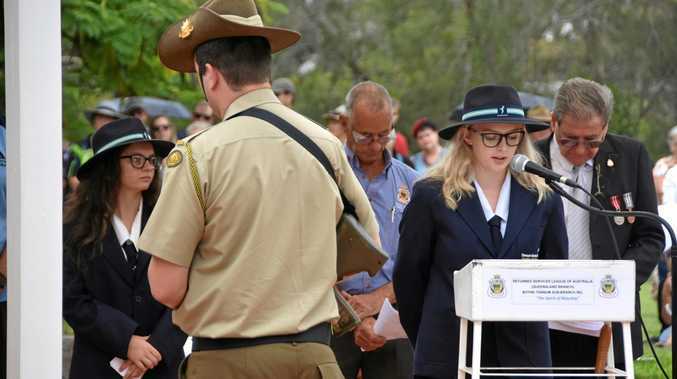 Reed, who grew up on the Sunshine Coast and played his junior football for Caboolture and the Bribie Island Warrigals, said: "It's been too long. It's just been four seasons of shoulder reconstructions but it means the world to me to play for England. "It's my family. It's what I sacrificed to do at the start of my career to be here at the Broncos, so yes, I desperately want to play for England again." dium on Thursday night and Reed said the side was getting better every week. "Four from five is a good start from us and except for a little glitch (against Penrith) we would be five from five," Reed said. "My body is feeling good and rehab is a huge part of what I have been doing, but it's great to be back out on the field and feeling healthy." Reed believes Brisbane's team which made the grand final last year can be better in 2016 with every player capable of improvement. "We've got young halves who are still building and myself and everyone can build themselves up that one per cent. That will only make us stronger as a team," he said. The Dragons will be desperate to erase the memories of last weekend's 36-0 loss to North Queensland, and traditionally play well in Brisbane. They arrived in Brisbane on Monday and trained at Davies Park because of the short turnaround.